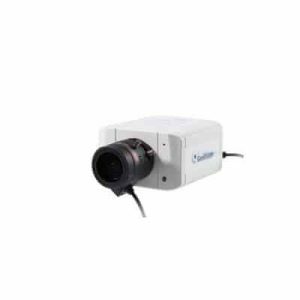 Our box security cameras offer high resolution imaging to complete your security system. Features include digital noise reduction (DNR), 3D DNR, back light compensation (BLC), auto white balance (ATW), and infrared cut filter removal (ICR). All these features help the CCTV box security camera adjust for light level changes in the environment and combine for the highest quality images in night-time settings. 2MCCTV offers additional options for surveillance in total darkness without any illumination available in our outdoor security cameras or outdoor IP sections. 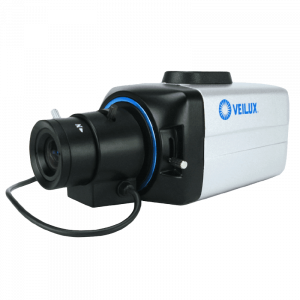 You can also check out our thermal imaging cameras, usually reserved for the military, law enforcement, or firefighting industry.